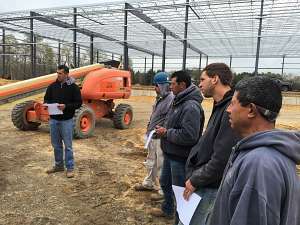 At DanCo Construction LLC, our goal is to promote a culture of safety through consistent training and employee empowerment. This is achieved through identifying and effectively managing risk by carefully evaluating the unique challenges in our field. We acknowledge that safety and health in our company must be a part of every operation. 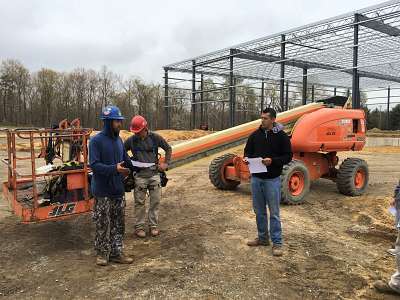 DanCo Construction is committed to providing a safe and sanitary workplace for all employees, our customers and to fully align ourselves with all federal, state and local safety and health regulations as well as OSHA guidelines. Management accepts responsibility for providing a safe working environment, while employees are expected to take responsibility for performing work in accordance with safe standards and practices. Safety and health is only achieved through teamwork. Everyone must join together in promoting safety and health and take every reasonable measure to assure safe working conditions and practices at DanCo Construction.